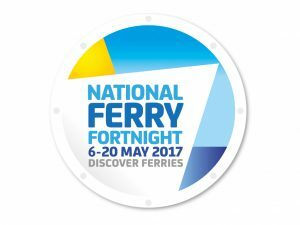 Britain’s annual National Ferry Fortnight will this year take place from 6 – 20 May 2017. Now in its ninth year, National Ferry Fortnight is run by Discover Ferries, the industry body for the ferry industry as a two week showcase of Britain’s extensive 75-plus ferry routes and the benefits of travel by sea. Discover a range of fantastic destinations only a ferry ride away with a great choice of different activities to indulge in. 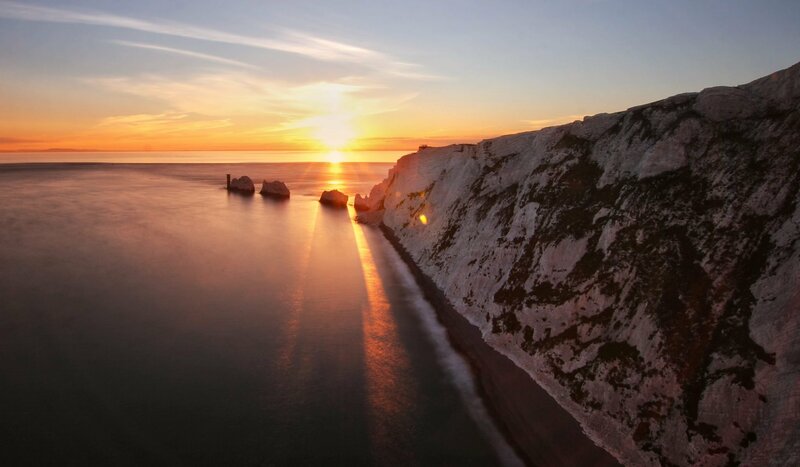 Cycle the D-Day beaches, explore the mountains and lakes of Ireland, enjoy a tipple of the finest Scottish whisky, or top up the kids’ circus skills at the Rhythm Tree festival on the Isle of Wight are a just a few of the things on offer in locations around the UK and close to home. Check out NFF 2017 offers here – www.www.discoverferries.com/discover/ferry-together-with-special-national-ferry-fortnight-offers/. Cycle the D-Day Beaches, a 209km ride from the D-Day Landing Beaches to the Mont-Saint-Michel. History buffs and families will love this route which gives you the chance to explore the D-Day Landing Beaches and two unique UNESCO listed sites: the Bayeux tapestry and the Mont-Saint-Michel. Along the way, take in the sites at the busy fishing village of Port-en-Bessin, Arromanches with its Mulberry Harbour, Utah Beach, the wild wetlands of the Cherbourg Peninsula, the medieval masterpiece of Bayeux, the Souleuvre Viaduct with bungee jumping fun, the ‘Bocage Normand’ district with its cider and rolling hills and the magical bay of the Mont-Saint-Michel. Ireland has 785 recognised trails and 43 National Waymarked Trails, making it a fantastic destination for walkers, with a tremendous variety of mountain, lake, forest and coastal scenery. Among the most varied is the Kerry Way around the Iveragh Peninsula – the largest of County Kerry’s scenic Atlantic-facing promontories. The Kerry Way, at 230km is the longest of the Irish Waymarked Trails, and is a circular route that circumnavigates the peninsula, starting and finishing in Killarney, and also passing through fine Kerry towns such as Glenbeigh, Caherciveen, Waterville, Sneem and Kenmare. This makes it relatively easy to tackle this circular route in manageable sections, and use public transport to return you to your car and hotel or B&B. The landscape the route passes through is very varied, from the lakes of Killarney to high and remote mountain moorland and the return leg passes along the startlingly contrasting semi-tropical, palm-treed south coast. A five-day short break for a car and two people this summer starts from £100 each way. Visit www.steam-packet.com for details and to book. Are you partial to a spot of whisky? If that’s the case then a trip to some of the whisky distilleries dotted around the West Coast of Scotland could be the perfect treat. CalMac Ferries offer great value day trips, combined rail and sail options and multi destination Hopscotch tickets. Combine different distilleries over a couple of days including Arran distillery, which is the newest single malt distillery in Scotland. Then head to one of the oldest, Oban distillery, which was established in 1794. Both offer tasting sessions and tours. Visit www.calmac.co.uk and book your own west coast experience now. I will do that! What shall I do if I find one?